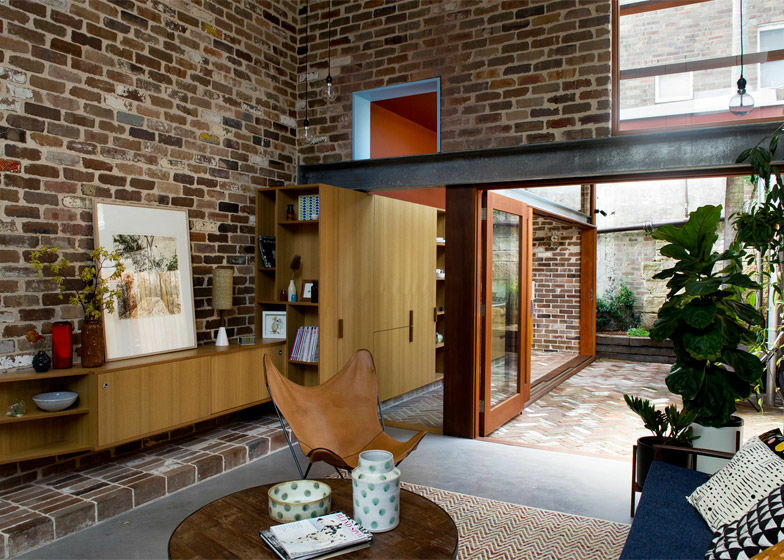 Australian architect David Boyle used reclaimed bricks to give a Sydney home a modern upgrade. 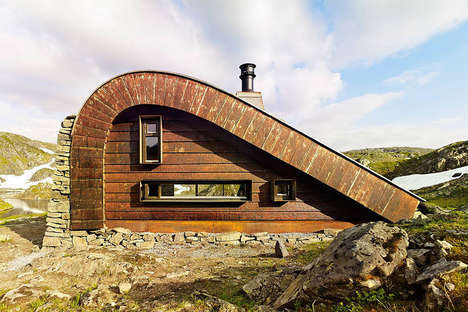 In recent years, many architects have turned to recycled materials to update older homes in a sustainable way. 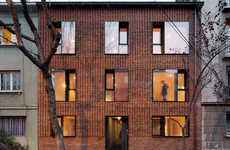 This home used recycled bricks to maximize the existing living space. 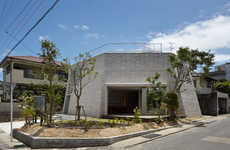 'Walter Street Terrace' a unique property located in a residential neighborhood in Bondi Junction. 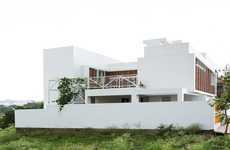 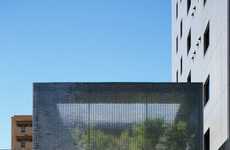 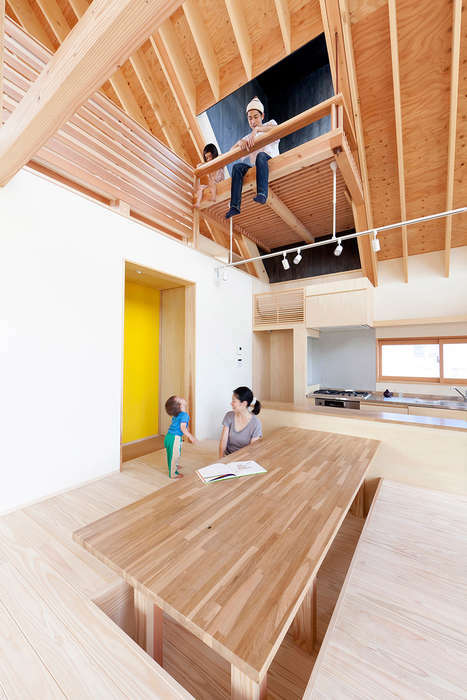 To maximize the home's existing space, the architect added an extension at the back of the building. 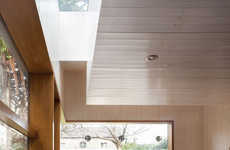 This extension features high ceilings, skylights and glazed doors that fill the space with an abundance of natural light. 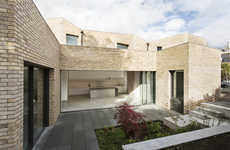 Reclaimed brick was then used to help the walls and floors blend in with the existing architecture. 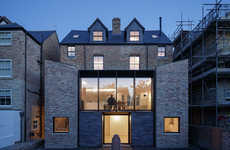 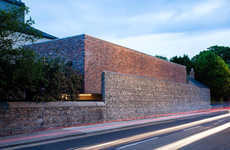 The creative home extension demonstrates how architects can use old materials to give homes a modern upgrade.